I am always on the look out for education toys and I was excited to see that Chad Valley have a new PlaySmart range featuring toys that make learning fun by stimulating children's imaginations while they develop key skills along the way. 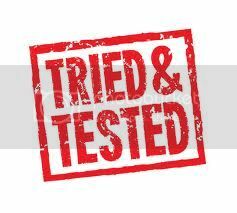 The toys are designed for kids between 2-8 and with prices starting a £6.99. it won't break the bank! 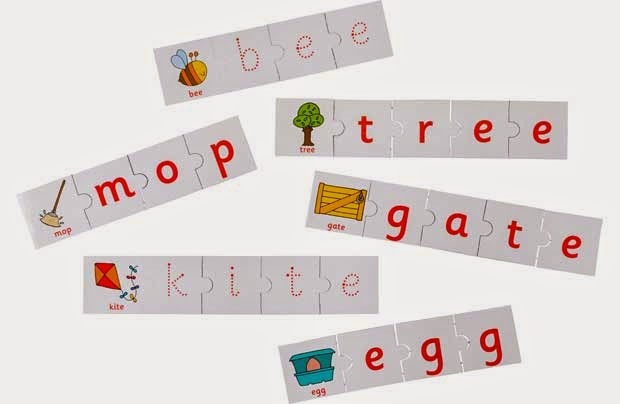 We were sent the Reading, Writing and Spelling Pack which is aimed at 3-6 year olds. 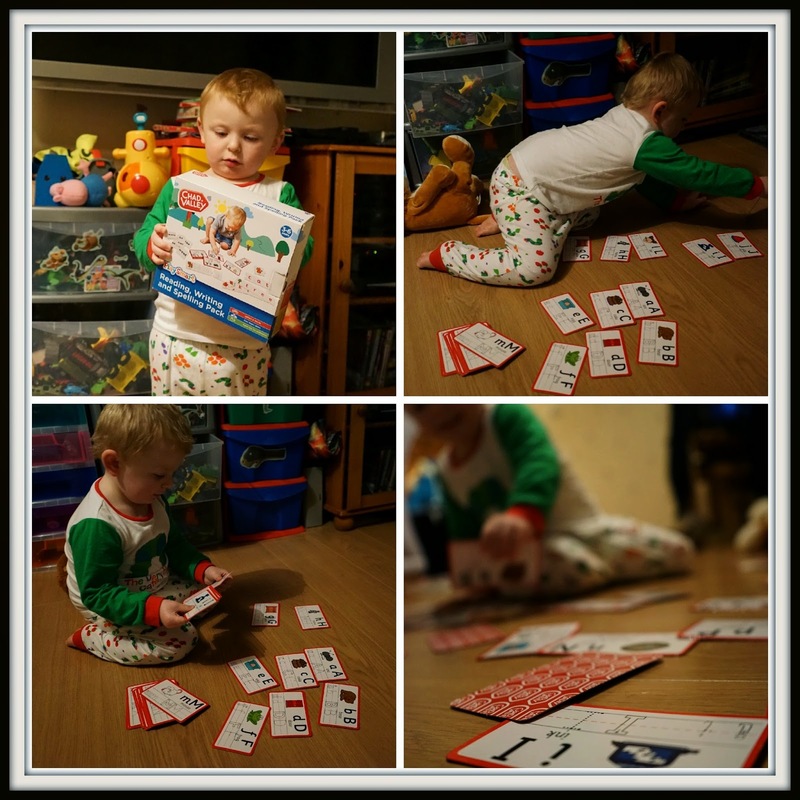 Elliot isn't 3 yet but as soon as he spotted the alphabet cards he couldn't wait to investigate! With so much to do in the pack, this would be ideal if you had children of different ages because there's something for every ability. Elliot is a bit too young for the spelling at the moment but I am looking forward to introducing the word cards when he's a little older to enhance his learning. We really enjoyed playing with the alphabet writing cards and Elliot loved naming all the things, he even had a go at writing the letters but that's going to take a bit of practise I think! The PlaySmart toys are fun, affordable and educational - I would definitely consider buying more from this range. This looks like a great range - I'm always a fan of a bit of sneaky learning!